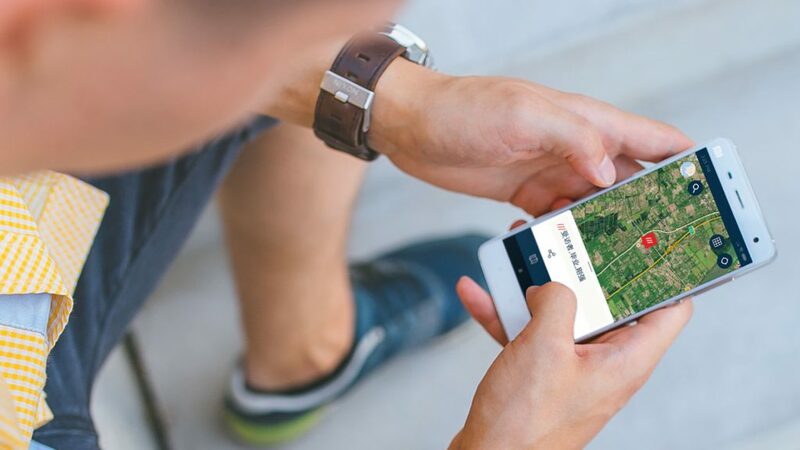 We are proud to announce the launch of what3words in the Chinese market, with Mercedes-Benz, Neusoft and Mor.AI, as first movers in China’s automobility industry. 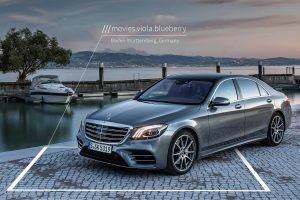 what3words is available in all Mercedes-Benz’s new A-class models with the built-in MBUX infotainment system. what3words, with voice-input powered by Nuance, will also come as a default feature in all other new MBUX-enabled vehicles launched in China, including the GLE being premiered today at Auto Shanghai. Key automobility Tier 1 supplier, Mor.AI, is also integrating what3words into its advanced speech recognition solution and Car OS solution. 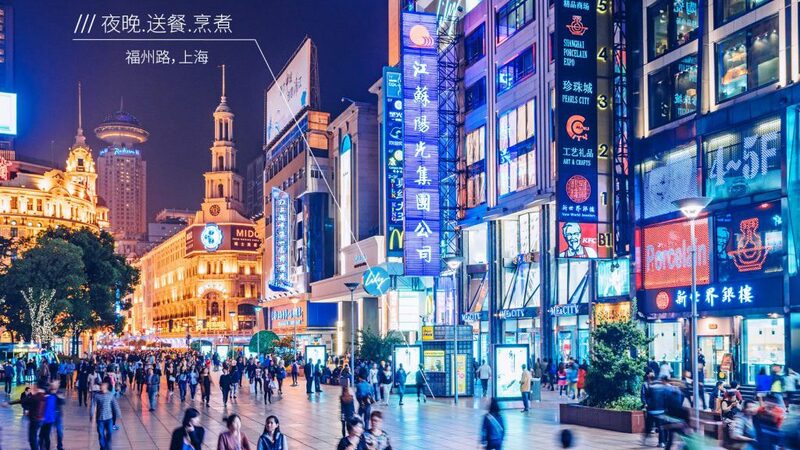 These exciting partnerships mean that now more and more drivers in China can enter a 3 word address, in Chinese, by voice or text to navigate to any 3m x 3m destination. A 3 word address is very easy to enter into any car navigation system, manually or via speech recognition. To prevent errors, every 3 word address is unique, and similar addresses are located far apart to avoid confusion. The intelligent AutoSuggest feature helps drivers to spot and correct their mistakes immediately. If someone needs to drive to a hotel in Xuzhou City, they will usually have to input a long address such as Mountain top of Dangkou Park, Zenhgxin Road, Xuzhou City.. Now they can simply say ‘navigate to 放缓 有名 当家’ – and know they’ll arrive at the correct front door. 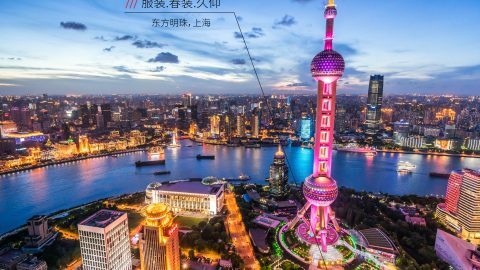 The 三词地址 app works with AutoNavi, one of China’s leading mapping companies, ensuring 3 word addresses display correctly given China’s unique coordinates system. Over 100 Chinese language consultants were also hired to develop the bespoke Chinese word list. The 三词地址 app has been initially launched with Simplified Chinese, with a Traditional character version launching soon. The Simplified and Traditional maps will work together, meaning the Traditional phrase 雨傘 will be in the same place as the Simplified phrase 雨伞. The app is also equipped with the same highly accurate speech recognition system as the global app, which is powered by Nuance, the global leader in AI-powered speech recognition for the car. 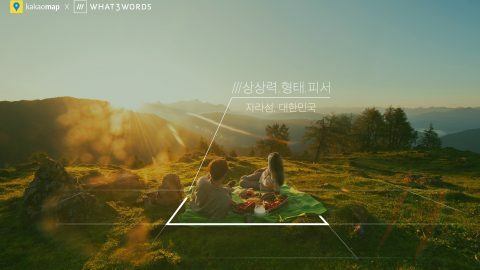 Nuance’s platform has been optimized for the what3words Chinese word list, including recognition of Putonghua pronunciation, with more languages to come in the future. Traditional street addressing is not built for a seamless voice input. For example, multiple streets in the same area can have the same name, meaning that the driver or the car risks selecting the wrong destination. Many addresses are also very similar; just one character entered incorrectly can send a driver far from their intended location. There are two streets in Beijing called 人民路 （Renmin road) and 仁民路 (Remin road), but are 6km apart. And lastly – traditional addresses lack the accuracy that 21st century devices need. Take iconic Chinese shopping malls and stadiums, there is often only one address, meaning finding the specific entrances, car parks or meeting points can be very frustrating. In London alone, there are 14 Church roads. In Germany, there are more than 400,000 individual street names and the country’s database needs constant updates to cope with urbanisation and new builds. In China, many people don’t use street addresses, they refer to Points of Interest (POIs). There are more than 56 million POIs in the country and most of them will appear as pins in the middle of buildings, making it hard to find the right entrance, or specific pick-up or drop-off locations. Street addresses don’t cover lots of places people drive to. Beaches, parks and scenic viewpoints all have roads and car parks, but no addresses to use for navigation. Drivers generally enter the address of the nearest building and then try to work it out themselves – hardly a smooth and enjoyable experience. 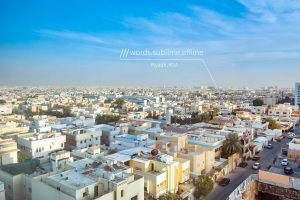 what3words is the solution in each of these scenarios. It is the simplest way to communicate location with accuracy. It is also the only addressing system designed for voice, meaning that drivers can easily enter 3 word addresses by voice to navigate exactly where they need to be.